Create Custom T-Shirts. Upload your artwork or select from our preloaded designs. 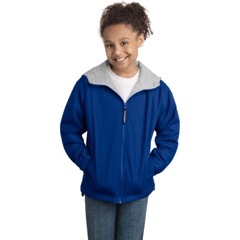 Bahama Joe’s offers a large variety of jackets that can be customized to screen print or embroider your custom design, business logo, or event. Jacket styles include Youth, Men's and Ladies. Bahama Joe’s has the perfect jacket for all occasions. 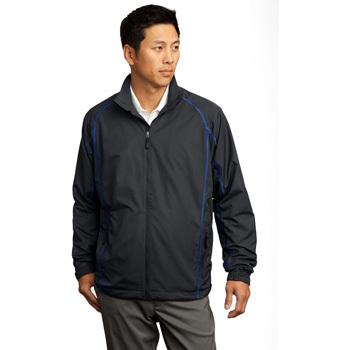 We offer jackets for work, fashion, and athletics. If you cannot find what you are looking for on our site, please contact us directly at (866) 433-0060 or email us at weborders@bahamajoes.com. Our friendly customer services experts are always glad to help.